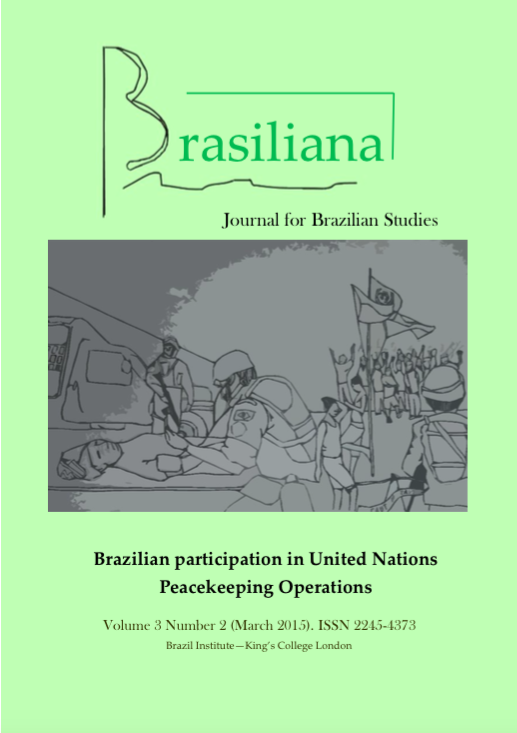 This article assesses the complex relationship between UN Peace Operations and public security in Brazil. It shows that there are obvious similarities at an operational level between military actions in MINUSTAH and Rio´s Pacification, which arguably result in reciprocal learning processes among troops. With the establishment of dedicated training centres and a considerable amount of practical experience in missions that differ significantly from combat-orientated warfare, soldiers are becoming increasingly familiar with police tasks. Considering the extension of the legal framework for allowing domestic military actions, I argue that this “police-ization of the military” (Dunlap, 1999, p. 222) is probably more significant for internal “Guaranteeing Law and Order” (GLO) missions than for further Brazilian participations in Peace Operations.